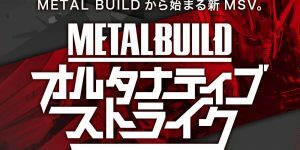 The ultimate festival “Metal Build Infinity-” where all METAL BUILDs will be on display. 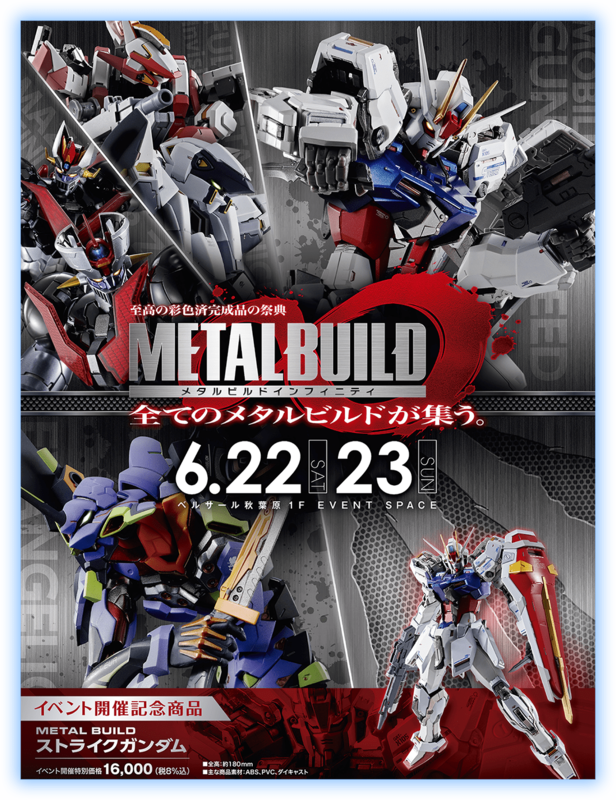 Will be held in Akihabara on June 22nd and 23rd! 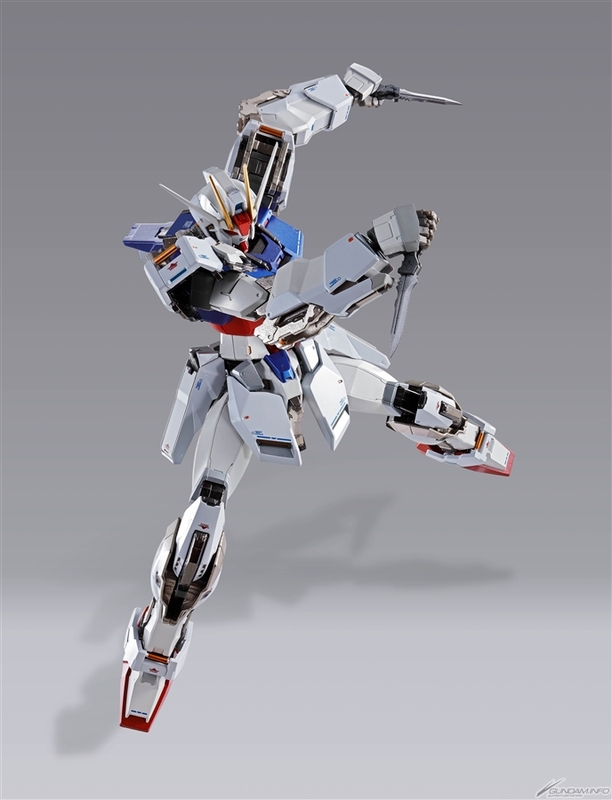 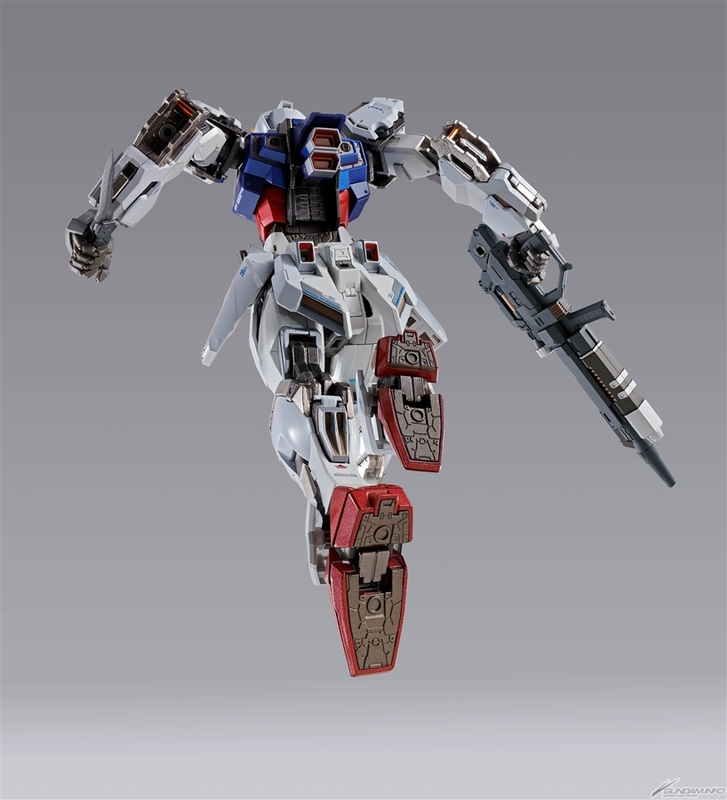 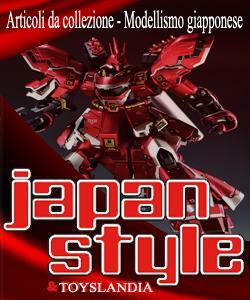 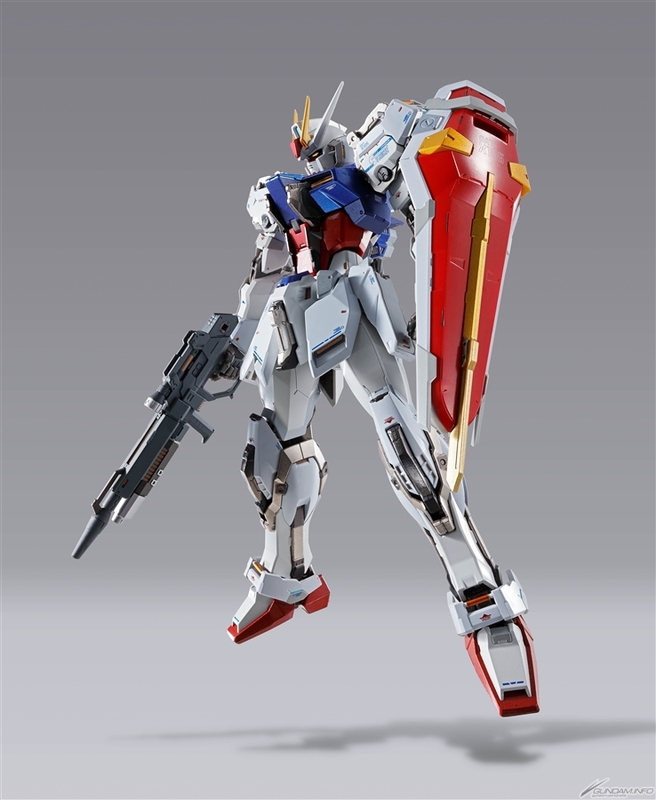 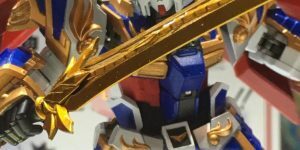 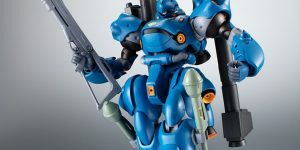 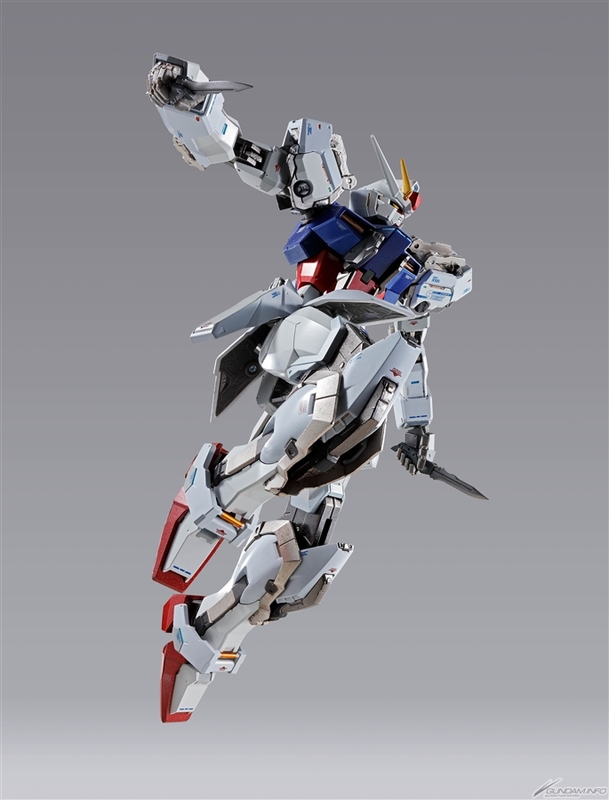 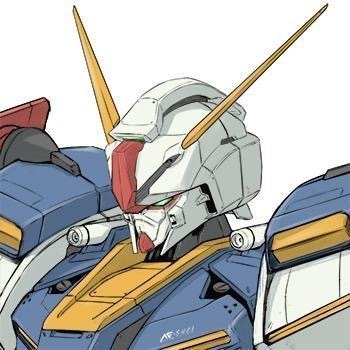 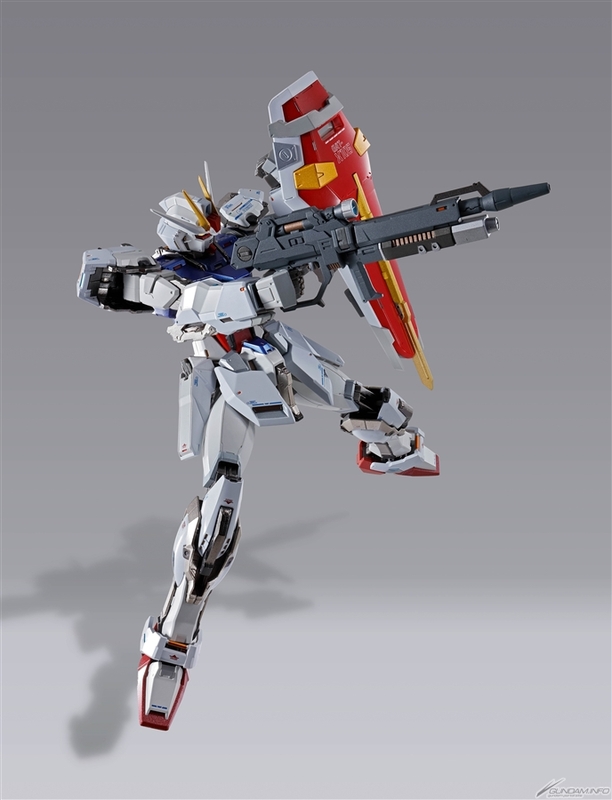 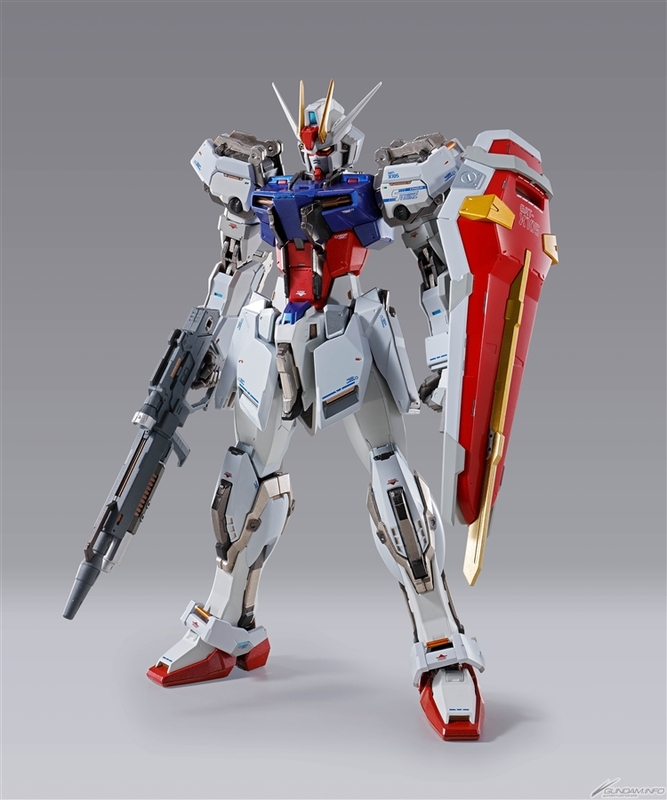 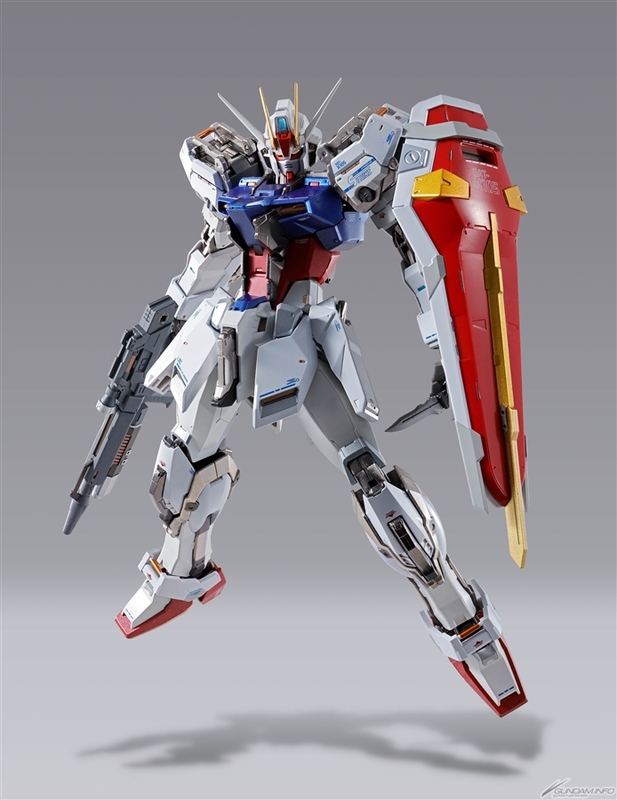 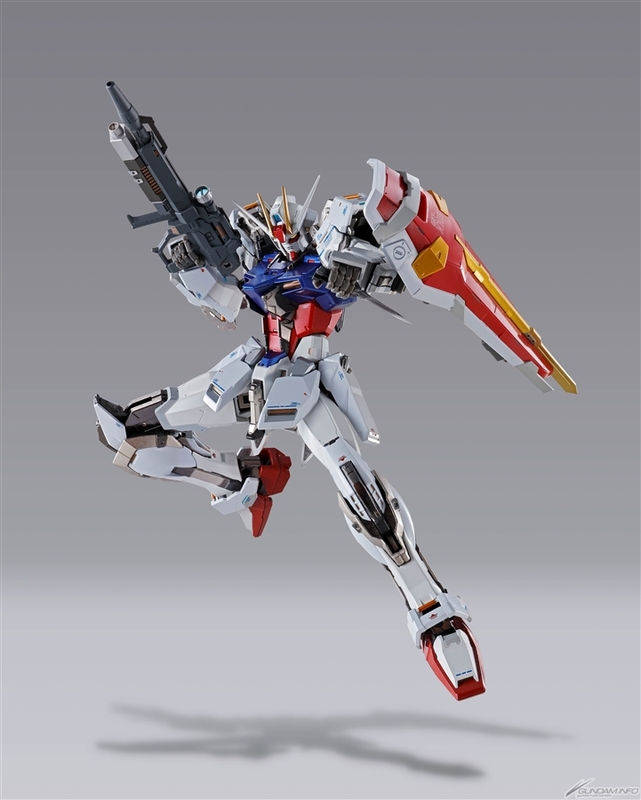 Event holding commemorative product “METAL BUILD Strike Gundam” is also released!